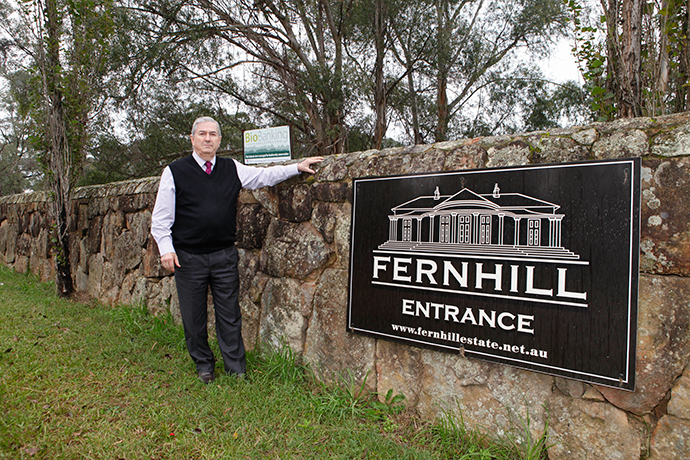 Penrith Council’s staunch opposition to a proposed cemetery at Fernhill Estate remains steadfast, despite recently meeting with a proposed developer. Councillor Ross Fowler said representatives of Rookwood General Cemeteries Reserve Trust received less than a warm welcome when they informally meet with a number of Councillors last week to present their vision for the iconic site. “I don’t think they did anything to change Council’s position as a result of the meeting,” he said. A Council spokesman confirmed Council’s stance remains unchanged. 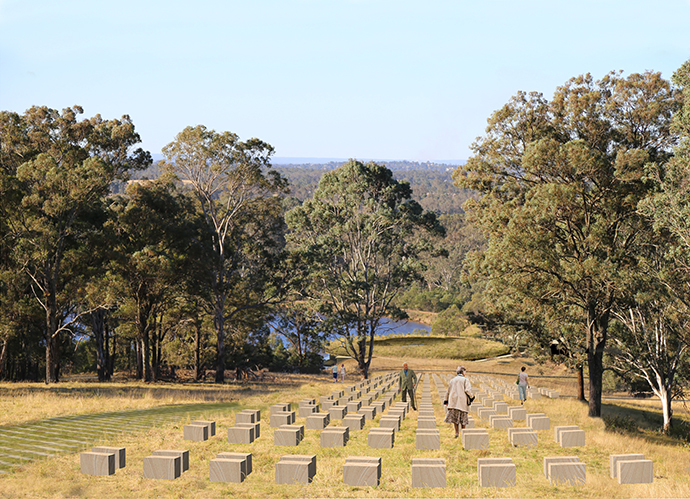 Councillors unanimously voted last month to ban cemetery and crematoria developments in the Wallacia area and the Mulgoa Valley by making a number of amendments to its Local Environmental Plan. It is understood a report will be presented at Council’s August 28 meeting to commence this process. But this hasn’t stopped Rookwood from proceeding full steam ahead, with the company aiming to lodge a development application by the end of the year, Rookwood CEO George Simpson confirmed. “Subsequent to the input received during the community meetings, we are now finalising our assessment of the project and we have made a recommendation to the Minister for Lands and Forestry regarding the site,” he said. 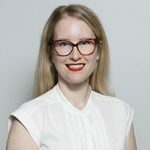 “As we move into the next stage of the process, we are very willing to host more public meetings to ensure we are keeping the community up to date. We also have meetings planned with the National Trust and Roads and Maritime Services. 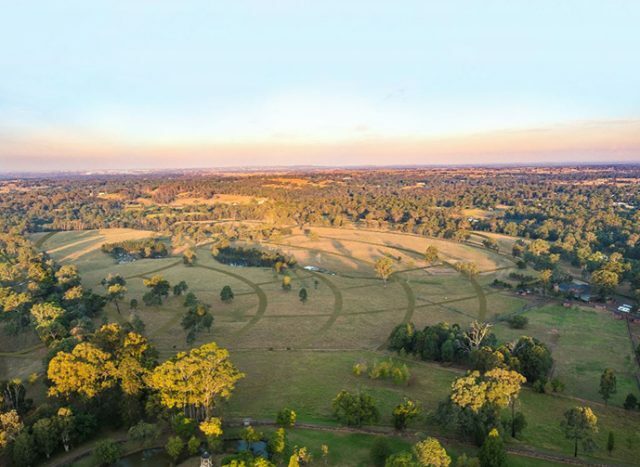 Councillors believe a cemetery in the Mulgoa Valley would “scar” the “sacred” historic landscape and invoke “major traffic delays” along Mulgoa Road. 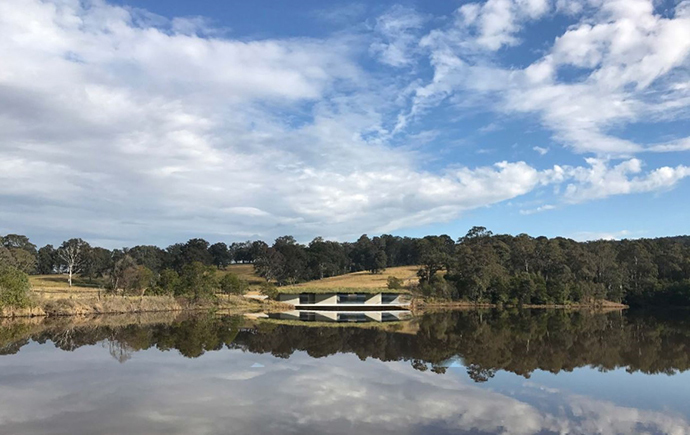 Rookwood contends a Deloitte Economic Study found a quarter of a billion dollars would flow into the Penrith community in the initial 15 years after commencement from visitation to the site alone. However, Cr Fowler said representatives were unable to support this claim.